Camping, hiking, filling my life with a little adventure. This is something I swore I would do more this year, and in a way I have. I have pushed myself to try to new things, Justin and I went on two working vacations that were FILLED with adventure. 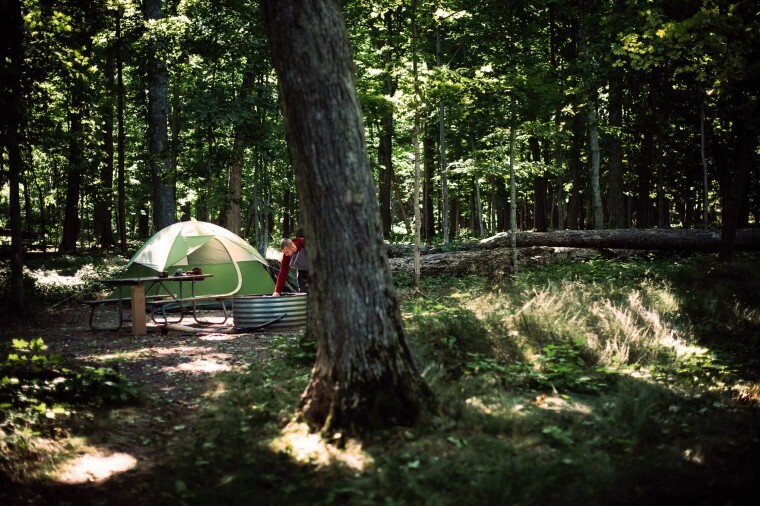 This weekend we are going camping and unplugging from the world. Hiking and seeing waterfalls while cooking dinner over the fire and camping under the stars. I was like a little girl in a candy store when our new sleeping bags came in the mail! I almost slept in mine when they arrived! They are sure to keep us warm on the North Shore of Minnesota! I don’t know if I can really express how much I love sitting on a rocky shore while looking out into the beauty that is Lake Superior. It’s a calmness falls over me, and I could just sit there forever. The 6 hours in the car that is falling apart are so worth the end result of relaxing in a tent cuddling under the stars. do you love camping and hiking too? let me know your favorite places!